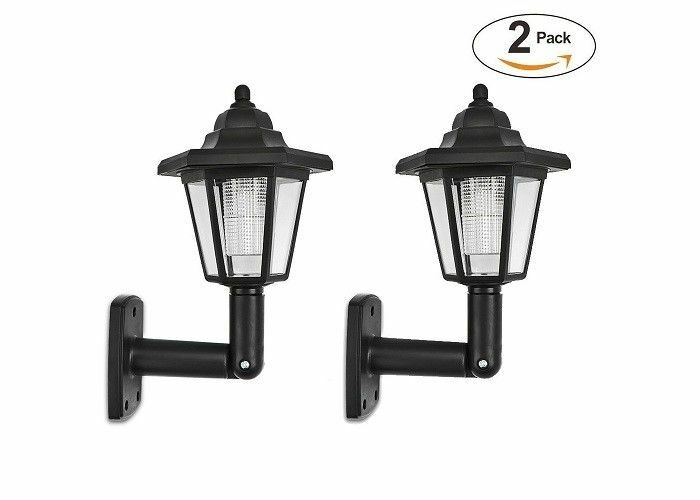 A small Outdoor Wall Mount Fence LED Light is energy-efficient low power consumption lamp powered with Solar Power and does not require any cords, plugs or sources of electricity. It charges automatically from the sun. 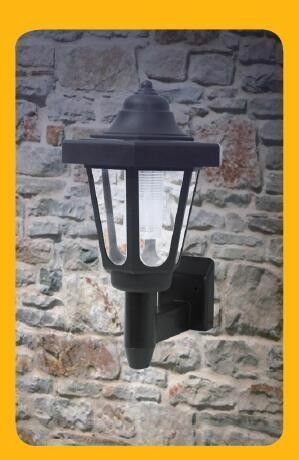 The lamp has built in Automatic Light Sensor which turns the lamp ON and OFF depends on day light of the day. 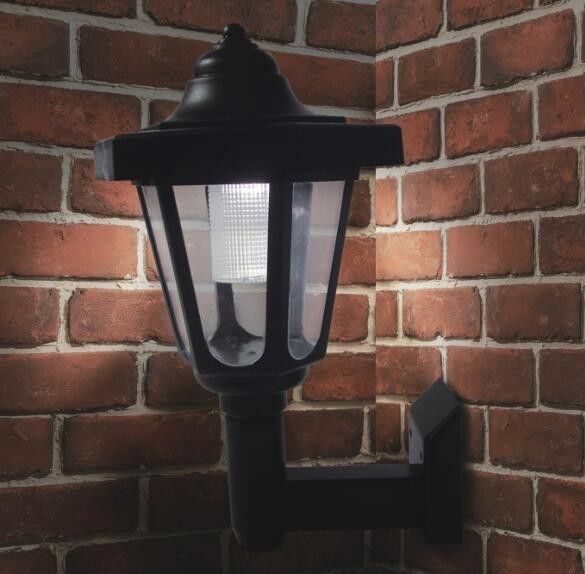 During the day, the solar charge panel included with this Solar wall light converts sunlight into electricity recharging the batteries. Using this stored energy, the LED lights turn on automatically at night when motion is detected.